Youth/Teens Kickboxing @ GioKick Martial Arts! 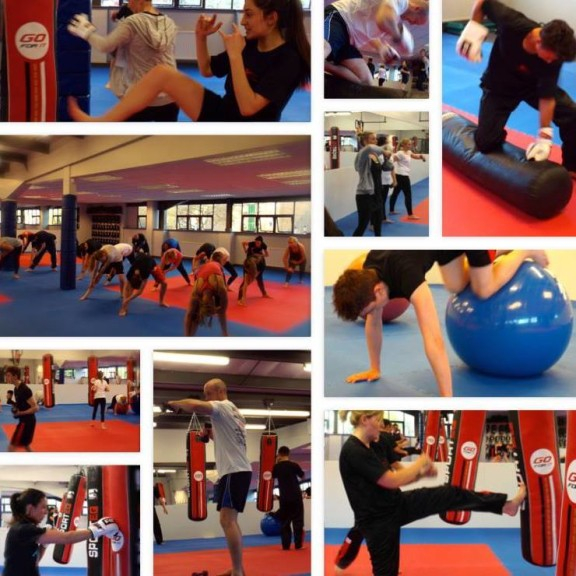 Martial Arts Kickboxing curriculum catering for age 12-15 years old. 6.00pm until 6.45pm First 2 Lessons FREE!